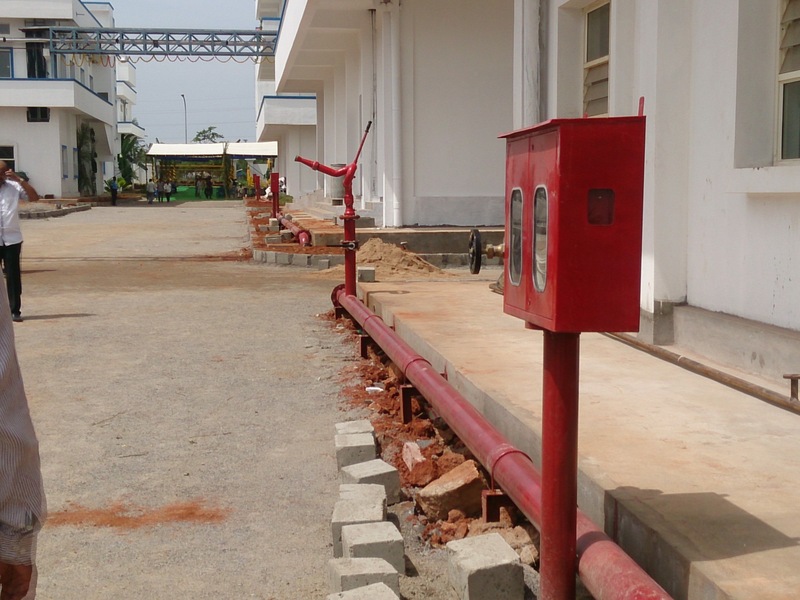 The Hydrant System of Fire Protection essentially consists of a large network of pipe, both underground and over ground which feeds water to a number of hydrants valves – indoor as well as outdoor and to a number of outdoor type fixed installations. 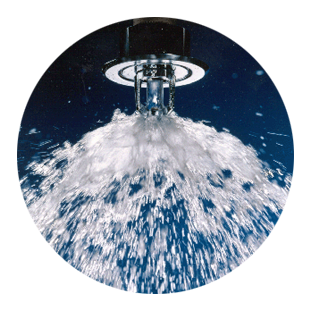 A sprinkler system consists of a water supply (or supplies) and one or more sprinkler installations; each installation consists of a set of installation control valves and a pipe array fitted with sprinkler heads. The sprinkler heads. 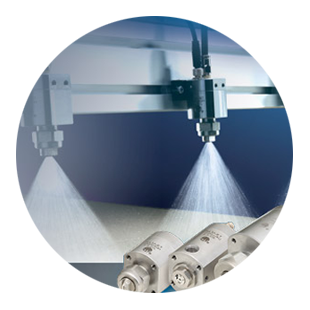 This system shall automatically detect, control and extinguish any outbreak of fire and simultan- eously give audible alarm. 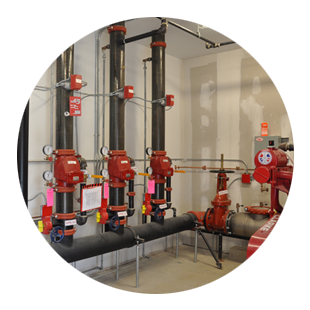 Water line forms a ring around the equipment to be protected with projected outlets at various selected points fitted. 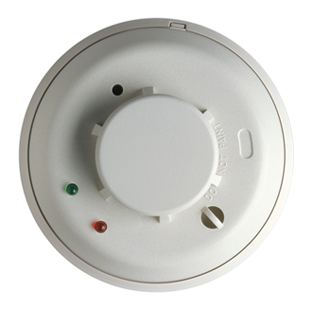 The primary purpose of a Fire Alarm System is to provide an early warning of fire so that people can be evacuated and immediate action can be taken to stop the fire as soon as possible all according to the predetermined plan. Varsha has a wide array of skill in balancing design, function, and creative approach, they paid attention to details and makes things work with a good eye for visuals. We congratulate for the Excellent & time framed execution of project. 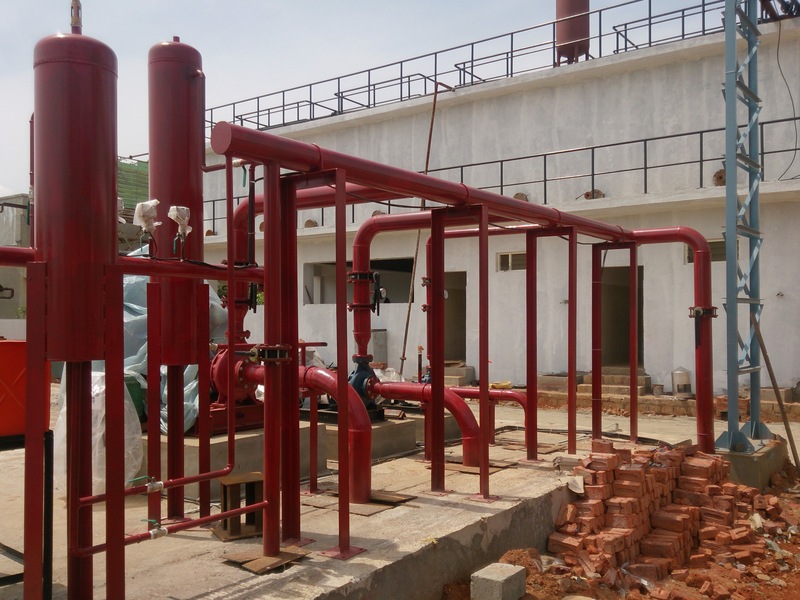 Your project in time completion and excellent work was appreciated by our management. Varsha is always being professional and considerate they have done superior quality work with sensitivity to style and details that results in an excellent finishing for us. keep up the work and the service is efficient.